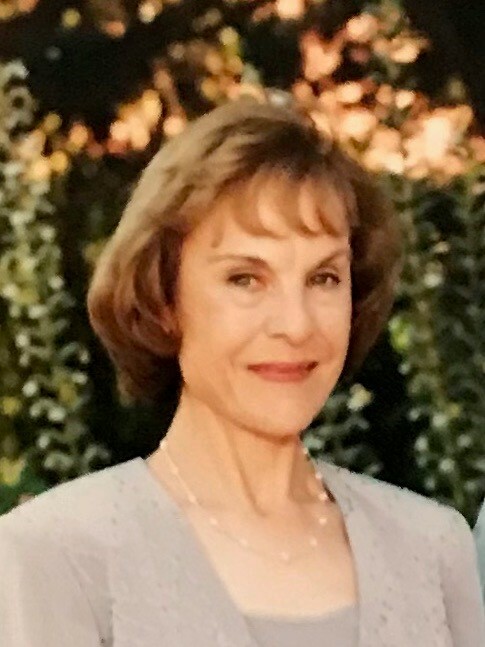 Maria Fatima Dutra passed away peacefully at her home in Freedom on Sunday, March 3, 2019, surrounded by her family. Fatima was born in Faial, Azores to Francisco and Rosa da Terra on March18, 1948. She immigrated to the U.S. in 1965 and married Edward Dutra on February 19, 1966, in San Jose, CA. Fatima enjoyed spending time with her family and friends. She especially loved taking care of her grandchildren and attending their sports and music activities. Fatima also enjoyed camping, trips to Lake Tahoe, trips to casinos with her friends, and a recent trip to the Azores. She was a proud member of the local Portuguese Associations I.S.T.W and Centro Portuguese of Watsonville. Fatima always looked forward to participating in and fundraising for the Watsonville Relay for Life. Fatima is survived by her husband Edward of 53 years, their daughters Michelle Duafala (Andrew) and Monique Dutra-Pate (Sean), her grandchildren Olivia, Madelyn and Griffin, her sisters Maria and Eduina, as well as her aunts and uncles, nieces and nephews, cousins, and close friends. Fatima is preceded in death by her parents Francisco and Rosa da Terra as well as her brothers Joe and Frank da Terra. A Rosary and Mass was held Tuesday, March 12, 2019, at 10:00 a.m. at St. Patrick’s Church in Watsonville. Mehl’s Colonial Chapel was entrusted with the arrangements. Fatima will be greatly missed by her family and friends. Fatima’s family would like to express a heartfelt thank you to all who shared well wishes, visited and helped with care. In lieu of flowers, memorial contributions can be sent to the A.S.P.C.A., the American Cancer Society or Hospice of Santa Cruz County.